As a non-profit organization, our choir is largely powered by volunteers. Your financial support helps underwrite operating costs such as soloists, guest orchestras, sheet music and marketing. It also helps us keep ticket prices to our concerts as accessible as possible for the local community. Contributions are greatly appreciated, be they one-time, monthly or annually. To make a lasting gift on your behalf — or to honour the memory of someone special, please consider the VPC Society in your estate planning. For information about how to contribute through securities and other financial plans, please email Board Chair John Kaye. 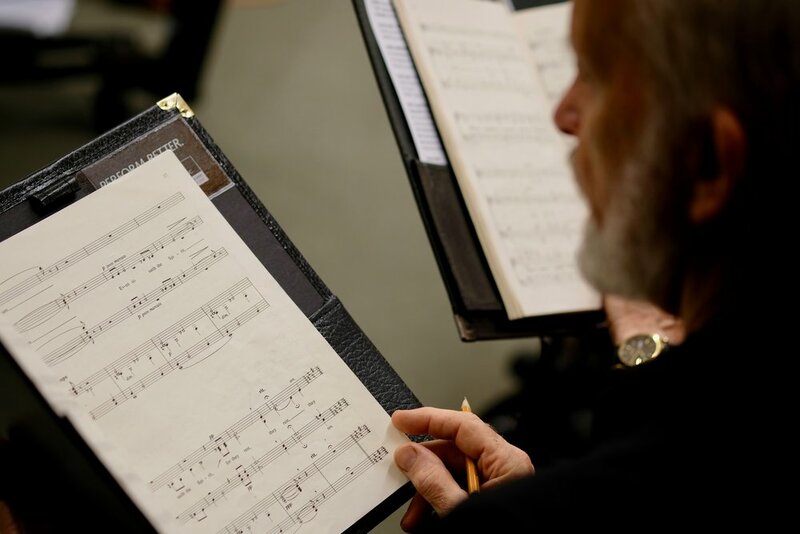 The Victoria Philharmonic Choir extends our sincerest thanks to the individuals and organizations whose contributions make it possible for us share our passion for choral music with our community. Individual donors are recognized by name in our concert programs, unless they elect to remain anonymous.